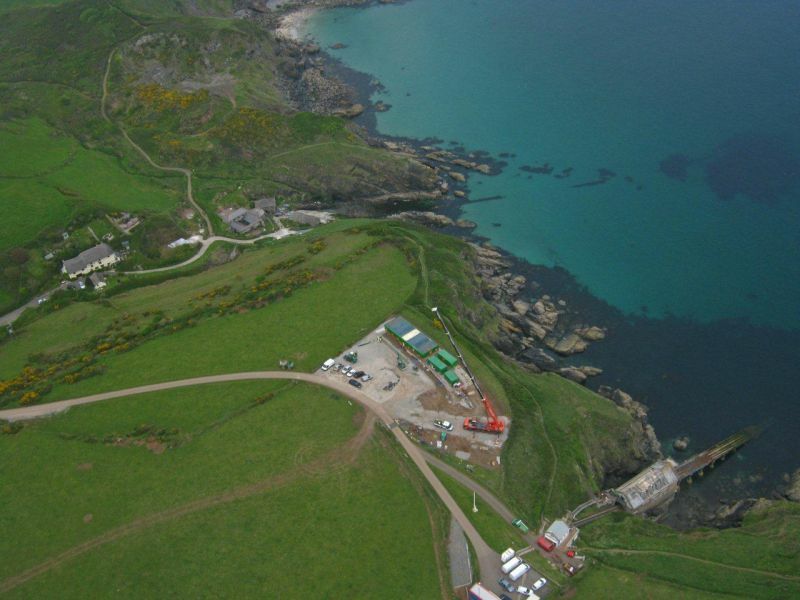 RNLI Lizard Lifeboat House rebuild at Church Cove. Should take about 18 month to complete. I will be adding photos as it progresses.